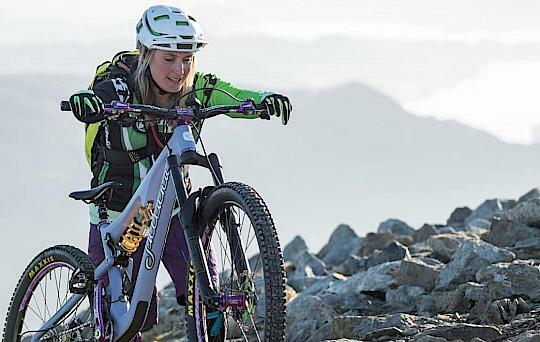 Rachael is first and foremost a huge lover of the outdoors. 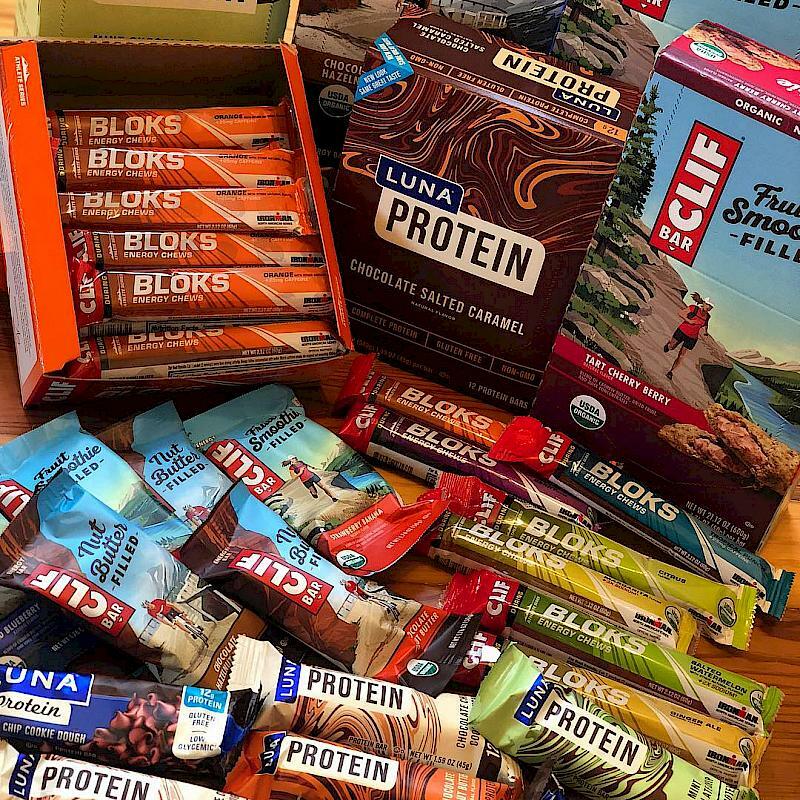 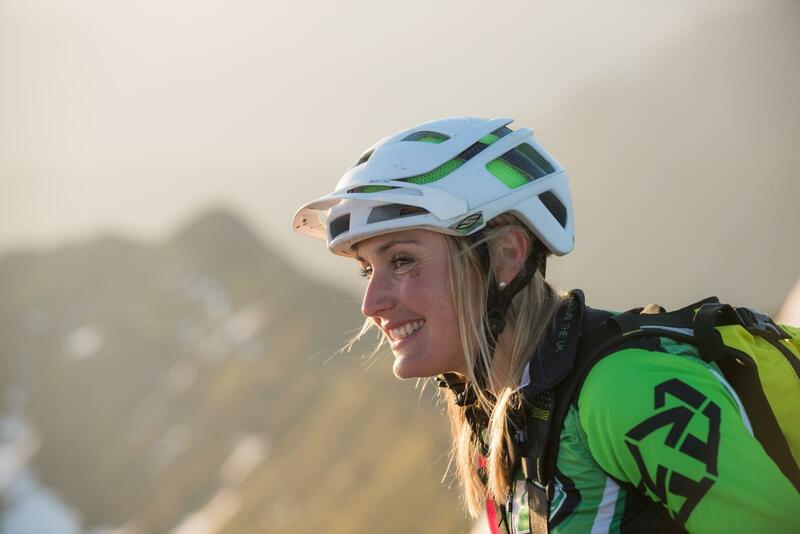 Whether its mountain biking, road or gravel riding, trail running or hiking, she’s there. 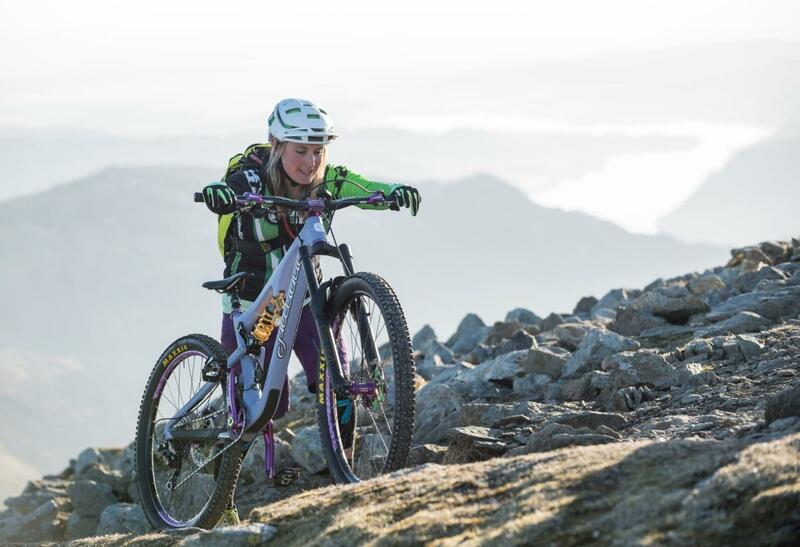 Mountain biking is often the activity of choice and has lead Rachael on many adventures over the years, including riding in Arctic Finland, multi day racing in the Andes and the Himalayas amongst many other things. 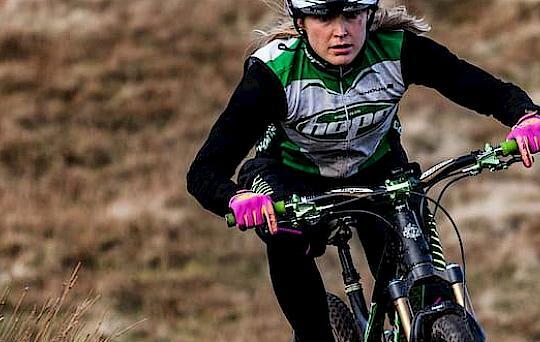 When not riding, Rachael is the Brand Manager for UK based company Hope Technology. 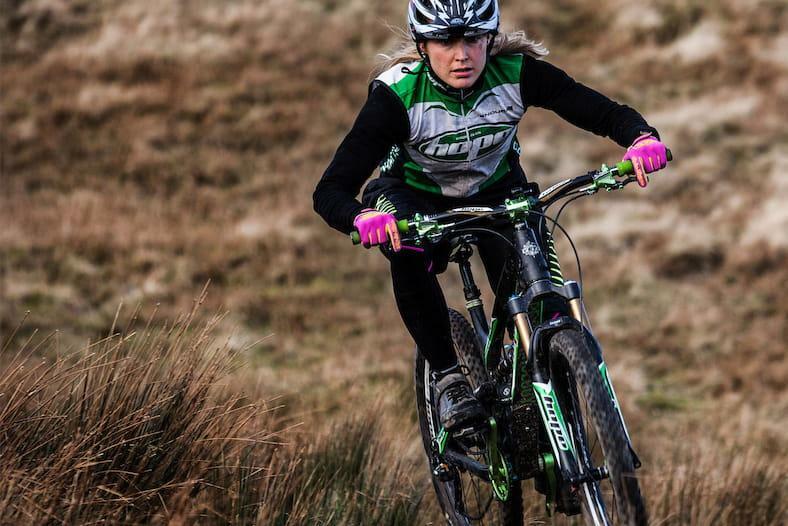 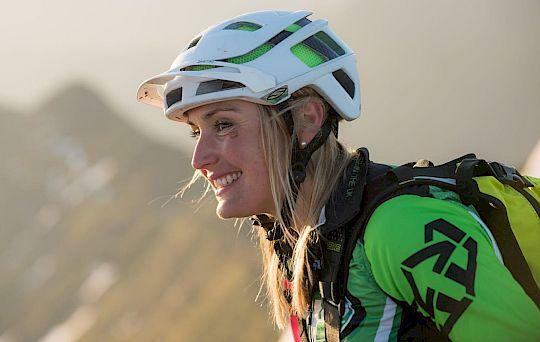 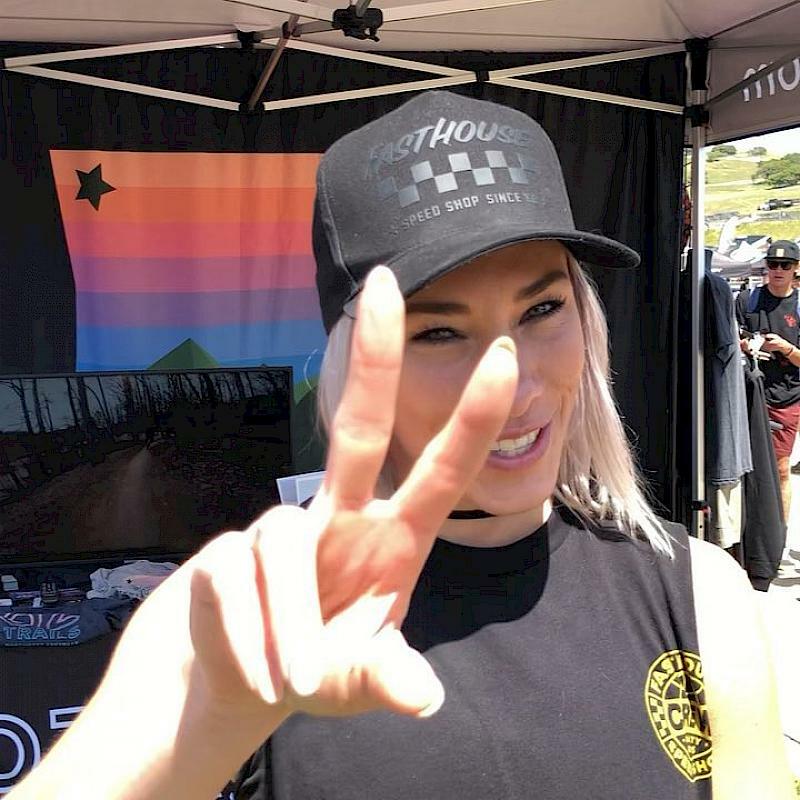 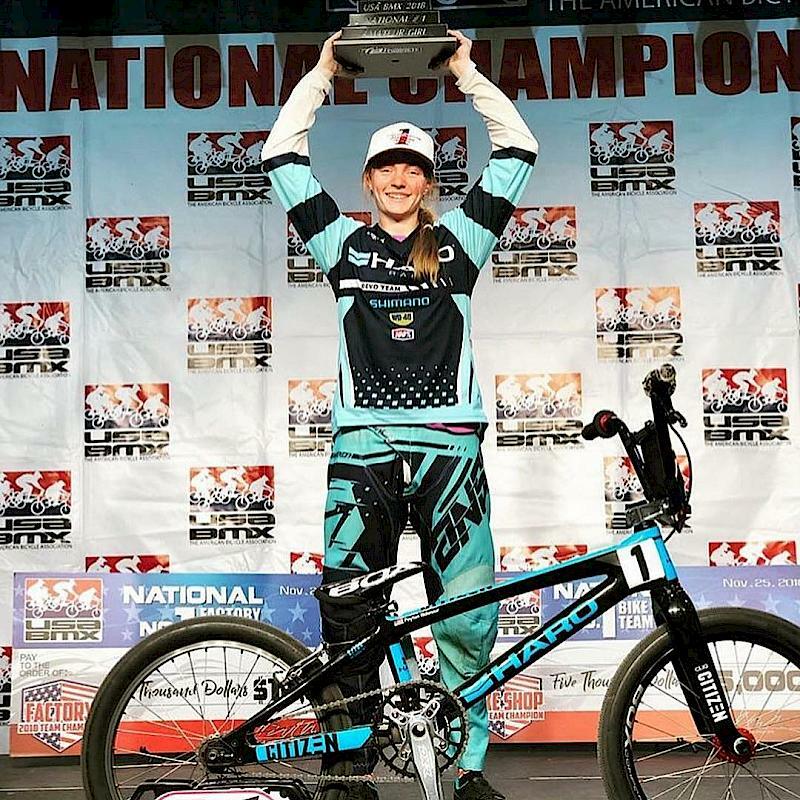 Part of the role is heading up the hugely successful Hopetech Women programme which focuses on engaging and encouring more women to become involved in mountain biking. 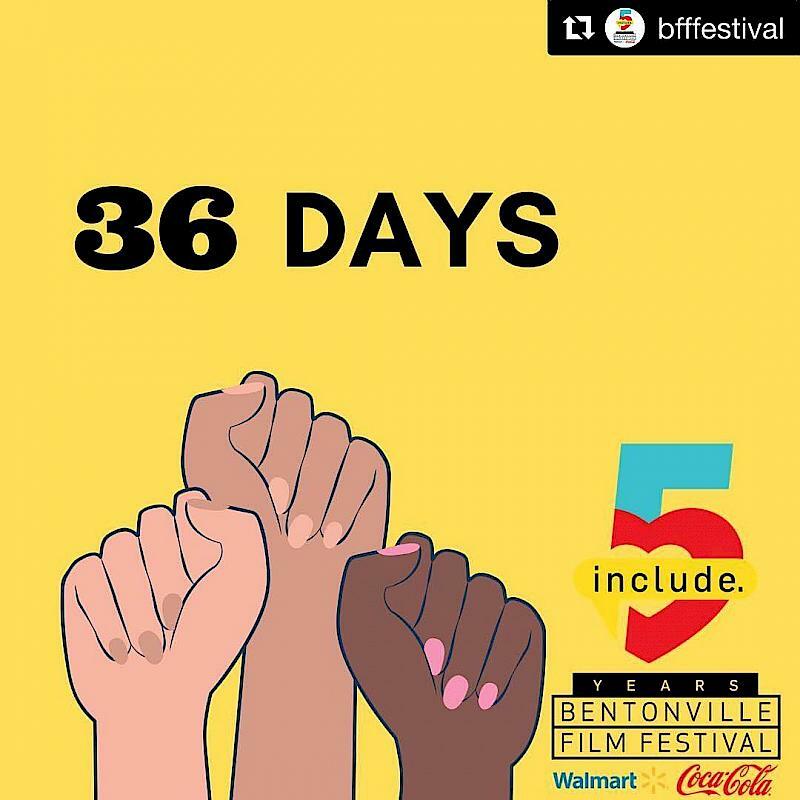 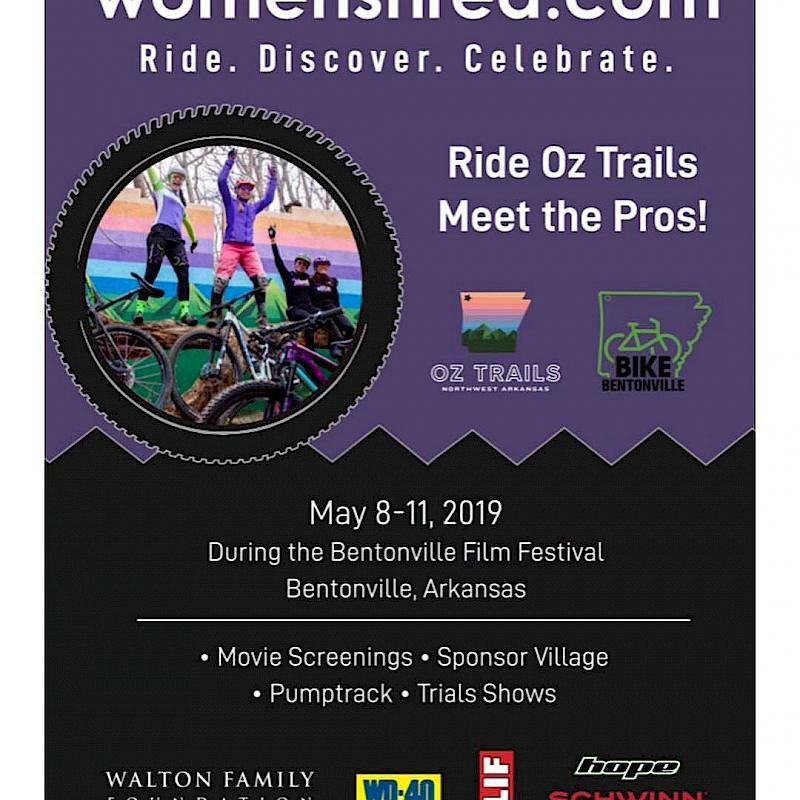 Bike Bentonville - BFF - OZ Trails - Slaughter Trial Guides - NWA Rentals - Phat Tire Bike Shop - Progressive Bike Ramps - Dig Clothing Co.